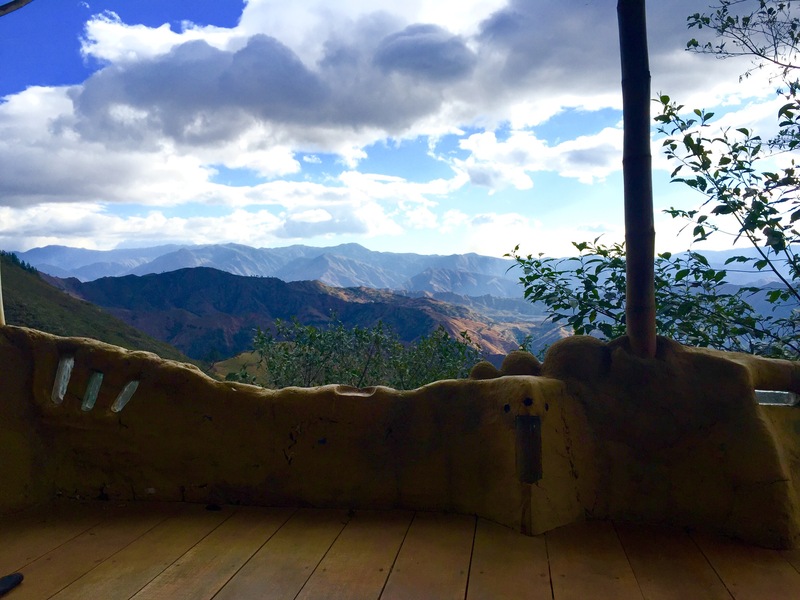 Sacred Sueños is an intentional community on 90 hectares of beautiful but degraded land, located on a mountainside about a two hour hike from Vilcabamba, Ecuador. Our vision is to create possibilities for humanity to live within a functioning ecosystem. 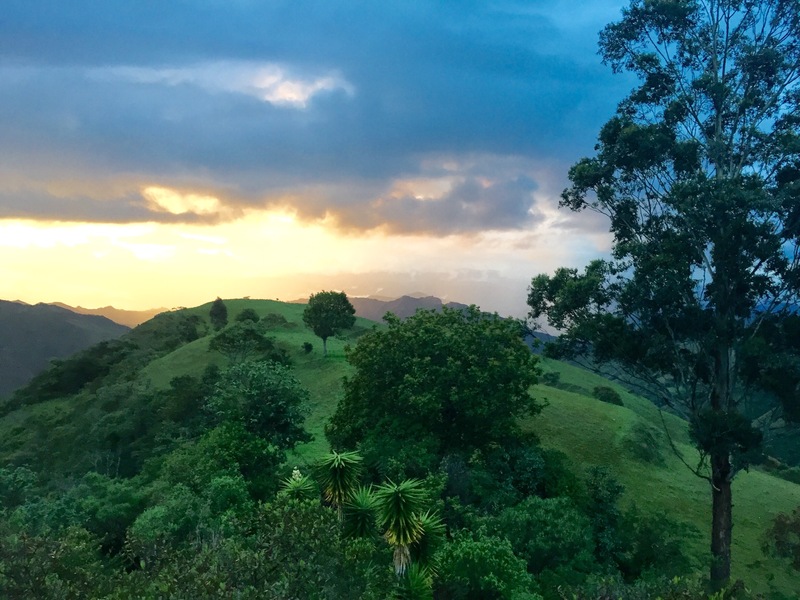 In the past, the mountains between what is now Podocarpus National Park, and the town of Vilcabamba, in Southern Ecuador, were home to many people who grew their own food from the steep hillsides. Decades ago, however, the residents left their homes for the valley. The last few generations practiced unsustainable agricultural such as burning for cattle grazing. Constant burning of the plants left the top soil more susceptible to erosion. Any soil that may have been left over lack in nutrients as there was no plants to decompose. Due to the lack of productivity, the steepness, and the two hour hike from Vilcabamba, no Ecuadorians wanted to live and work there. For these same reasons we decided to take the degraded mountainside and call it home, Sacred Sueños, in hopes to show that we could make it into a productive site, both for humans to live sustainably as well as to promote biodiversity and create a healthy, growing ecosystem. To achieve this we focus on permaculture and analog forestry practices while experimenting with and demonstrating means of: restoring soil fertility while enhancing resource production; building affordable natural housing; and developing appropriate technologies. Currently, there are two projects on the land. The founding site is now called the Seed Camp, a small homestead, pioneered in June of 2004, on land so degraded by decades of unsustainable agricultural practices that nearly nothing could grow in the soil. Much has changed, with the dedicated help of volunteers and residents. Though it’s still a few years from full recovery, the land has now improved to the point of providing several nutritious gardens within an agroforest, as well as a recently planted orchard. Infrastructure has been constructed on this site to house eight to fifteen residents, generally visitors, volunteers, interns, and prospective members of the Sacred Sueños community. 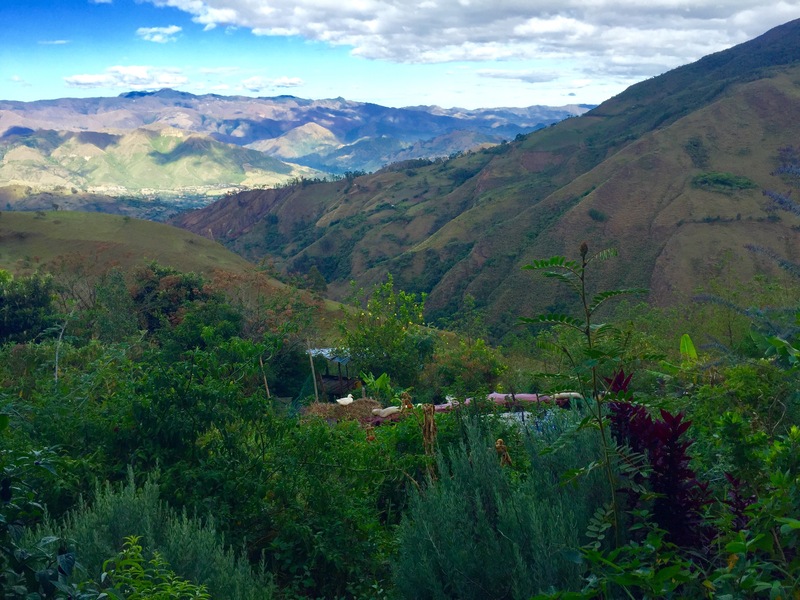 If you’re interested in a unique experience volunteering in Ecuador, this is where you would be living. Another site, Wild Blossoms Farm, is located at the entrance to Sacred Sueños. It’s a demonstrative regenerative homestead, using a variety of animals (horses, goats, chickens, ducks, quail, and rabbits) and analog forestry techniques to create fertile garden beds within an edible forest. The aim is to create an example of a productive system that can sustain much of the needs of a small family, with high value surpluses, and an easy, comfortable, infrastructure. Beyond these two projects, there are many other beautiful plots of land where people can manifest their own sacred dreams within the community’s vision. We look forward to growing into the future!